Online ordering menu for End Zone Sports Bar (Metter, GA). 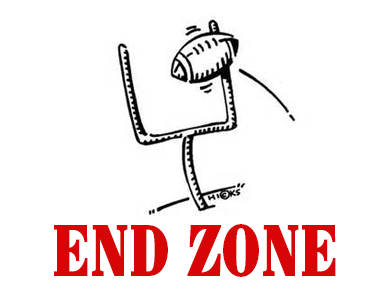 Here at End Zone Sports Bar in Metter, Georgia we serve salads, wings, sandwiches, and more! Our menu also features Philly Steaks, Hot Dogs, and Cheeseburgers! We're located right at the corner of Broad Street and Lewis Street. We're near Candler County Courthouse. Order online for carryout!